Drake has an undeniable knack for making hit-singles, staring in viral music videos and cursing sports teams. 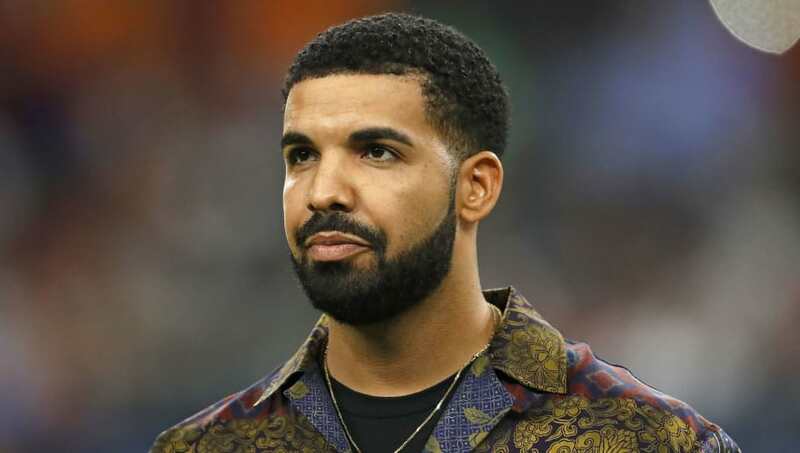 Alabama was just the latest victim of the Drake sports curse as he publicly backed them before their loss to Clemson in the College Football Playoff National Championship. But they’re hardly the only victim. Here’s a complete history of the Drake sports curse. In the most recent chapter of the Drake Curse, as mentioned above, Drake was seen touting an Alabama hoodie in support of the Crimson Tide last night, as they suffered their worst loss in a dozen years during the Saban regime. This could have been the curse of the No. 1 seed or the Drake Curse. We’re going with the Drake Curse here based on volume. It all started back in August 2015 when Drake was spotted kissing Serena Williams. Williams was in the midst of a potentially record breaking season, with her sights set on the tennis Grand Slam. 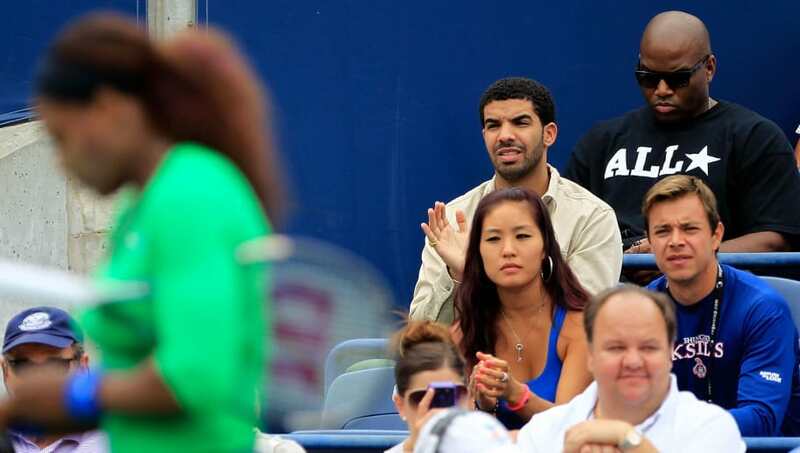 With three majors already in the bag, and Drake himself in the stands to cheer her on at the U.S. Open, the fourth and final major of the year, Williams lost in one of the most sunning upsets in women’s tennis history, thus dashing her hopes and adding to the rapper’s curse. 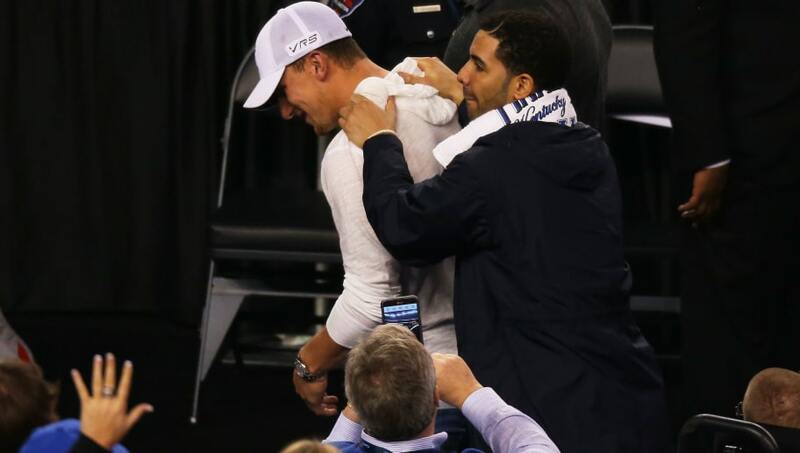 Drake released the song “Draft Day,” which he dedicated to his good friend Johnny Manziel, a few days ahead of the 2014 NFL Draft. Drake sang Manziel’s praises throughout the song, and also took the time to shout out fellow Canadian Andrew Wiggins in the chorus. Well, we know how this turned out. Manziel was out of the NFL after two seasons, and Wiggins has underwhelmed in the NBA. Drake is probably the most notorious bandwagon fan in sports, but this was his most surprising decision yet. 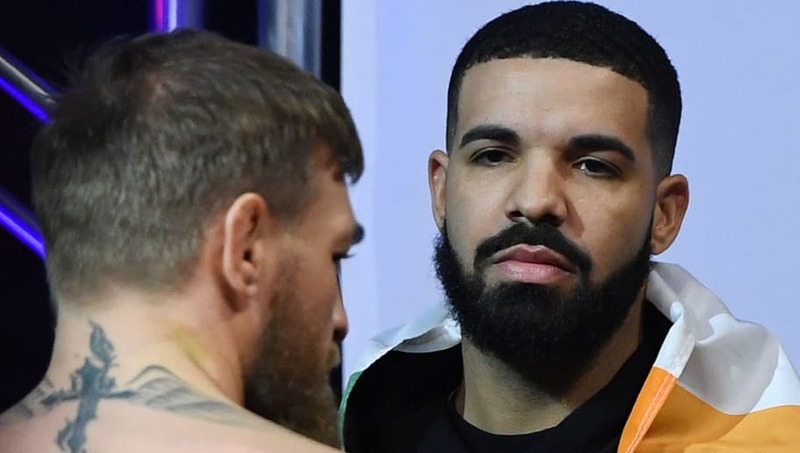 Drake was strangely omnipresent during the lead-up to the UFC match between Khabib Nurmagomedov and Connor McGregor in 2018. McGregor brought Drake out during the weigh-in, and the rapper’s surprise appearance instantly went viral. Unfortunately for Drake, Khabib absolutely demolished McGregor and added another black-mark to the rapper’s infamous record. 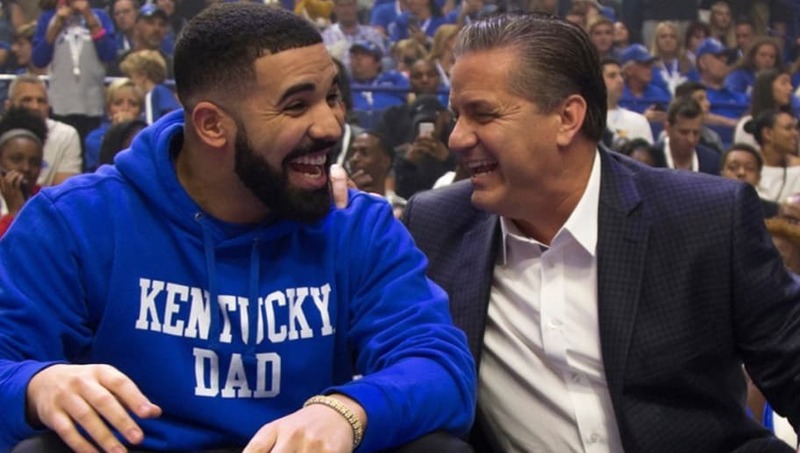 Drake has an affinity for the Kentucky Wildcats thanks to his puzzling friendship with Wildcats’ head coach, John Calipari. Drake’s regular appearances at Kentucky games is likely a fantastic recruiting tool for Calipari, but it has not translated into post-season success. The Wildcats haven’t won a title since 2012 and Drake released his most critically-acclaimed album “Nothing Was the Same” in 2013. In other words, the Wildcats have not won a title since Drake became a mainstay in pop culture. Coincidence? We think not. Drake, like all good bandwagon fans, is a big Golden State Warriors fan. The superstar regularly shouts out Steph Curry and the Warriors in his songs, and he even reportedly lost $60K betting on the Warriors in the 2016 NBA Finals to rapper French Montana. 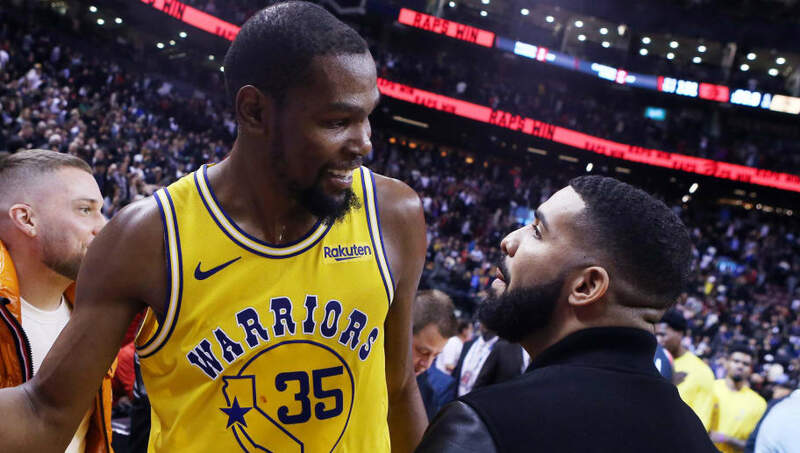 Many sports fans felt that the 73-9 Warriors losing to the Cleveland Cavaliers must’ve been divine intervention, but it was likely just the Drake curse. 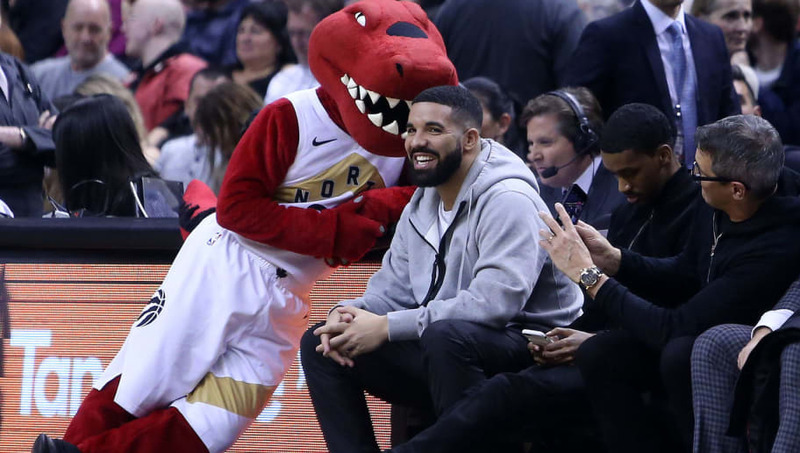 Drake is a regular at Toronto Raptors home games, and the camera always seems to find him sitting court-side. Drake actually serves as the “Global Ambassador” for the Raptors, and the team holds an annual “Drake Night.” Unfortunately, the Raptors have lost in heartbreaking fashion every year since Drake took the position in 2013. While the Raptors have seemingly turned over a new leaf since acquiring Kawhi Leonard, it’s unclear if a player of even Kawhi’s caliber can overcome the Drake curse.